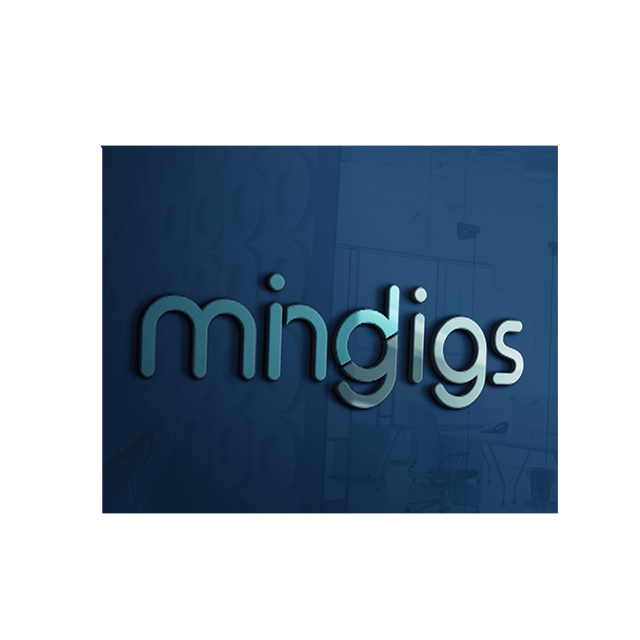 mindGigs is a company that truly believes in knowledge and is convinced that it is knowledge that will make the difference in the future. At the core of mindGigs is its’ staff and the knowledge that they possess, not software or hardware - it is the collective knowledge that we possess that is of utmost importance. With qualified, professional, motivated and knowledge-focused staff the possibilities are unlimited. mindGigs is working on a methodology to consult, implement, develop and enhance world-class Web-based solutions to meet the needs of customers and be at par with the advancement in the technology if not par excellence.